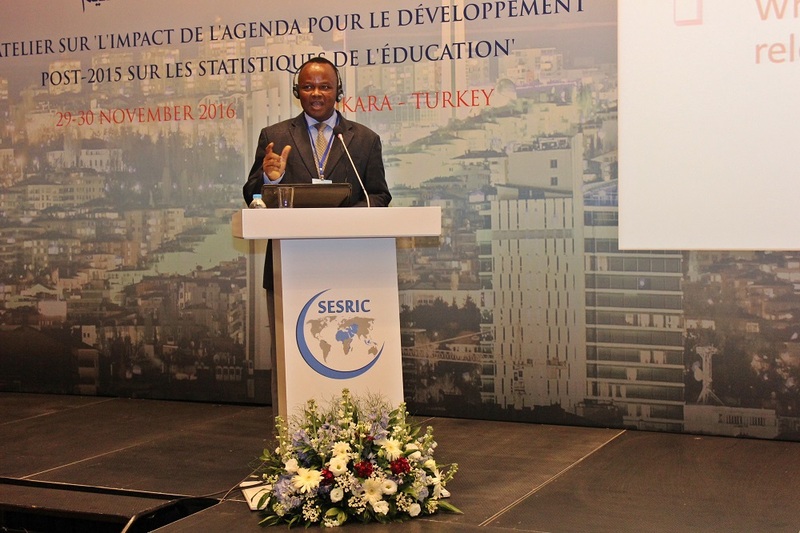 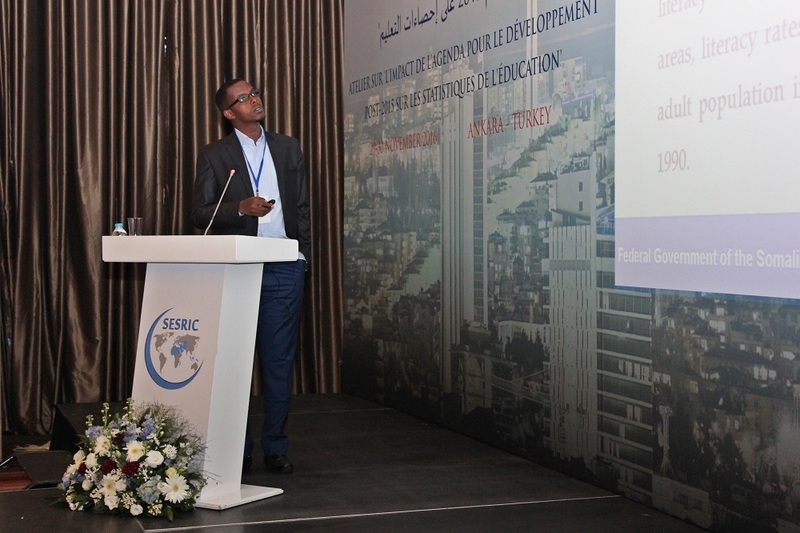 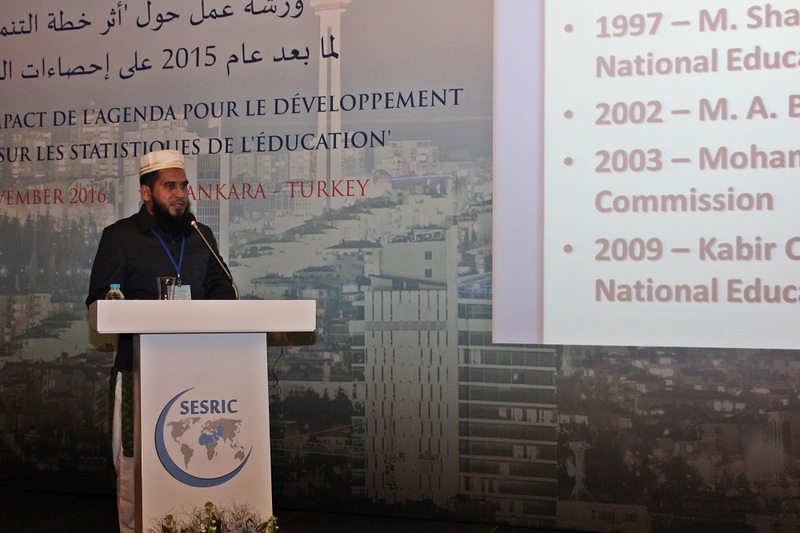 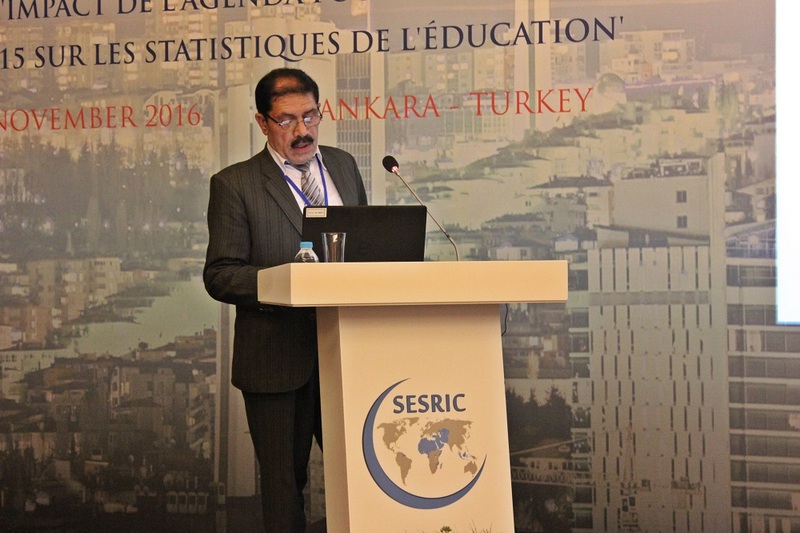 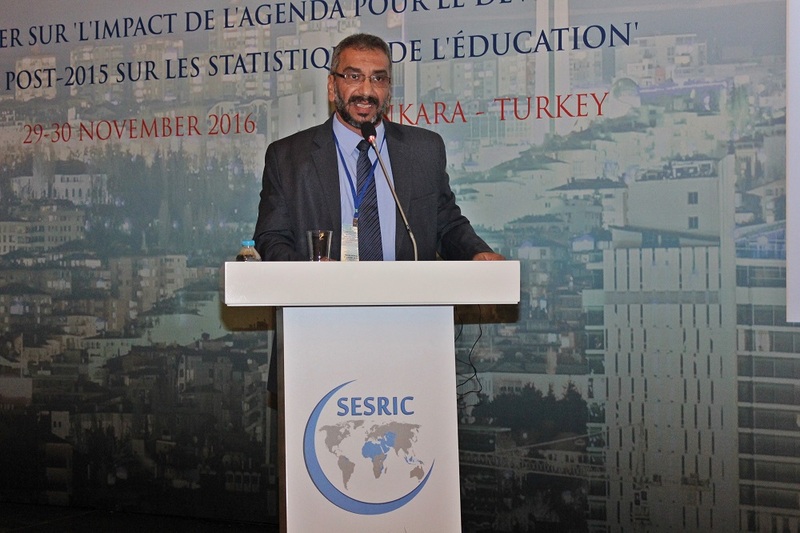 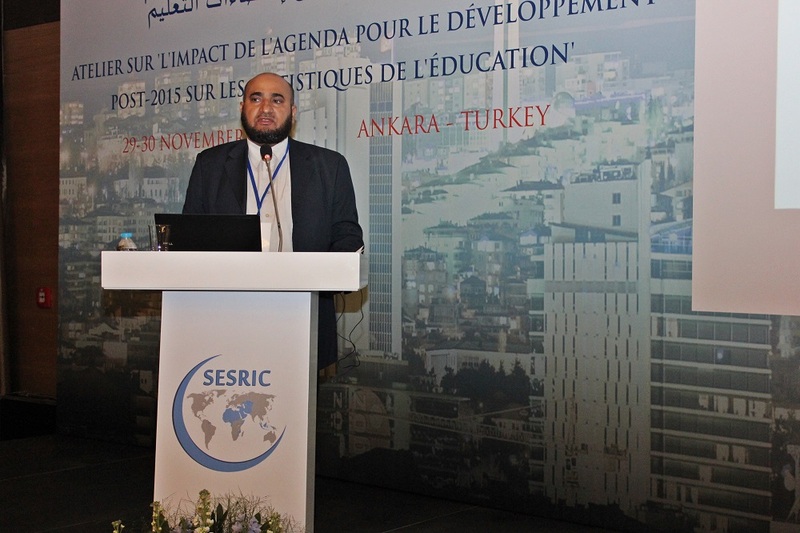 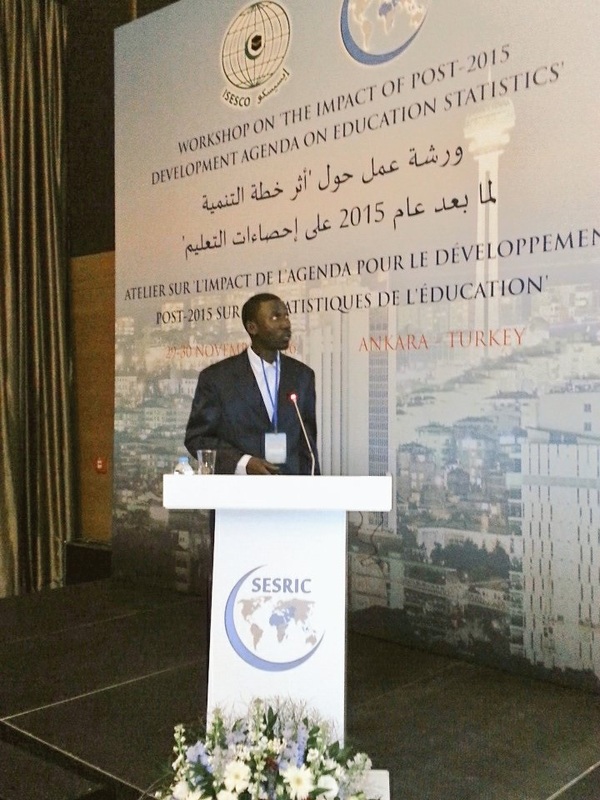 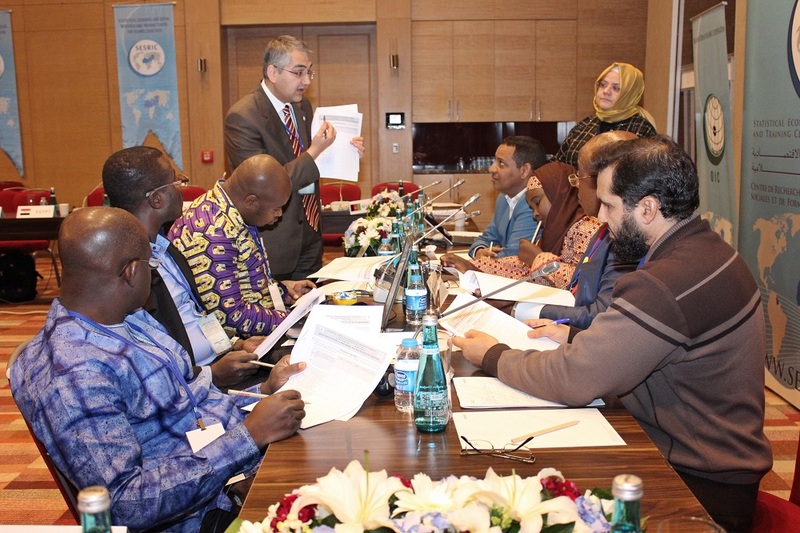 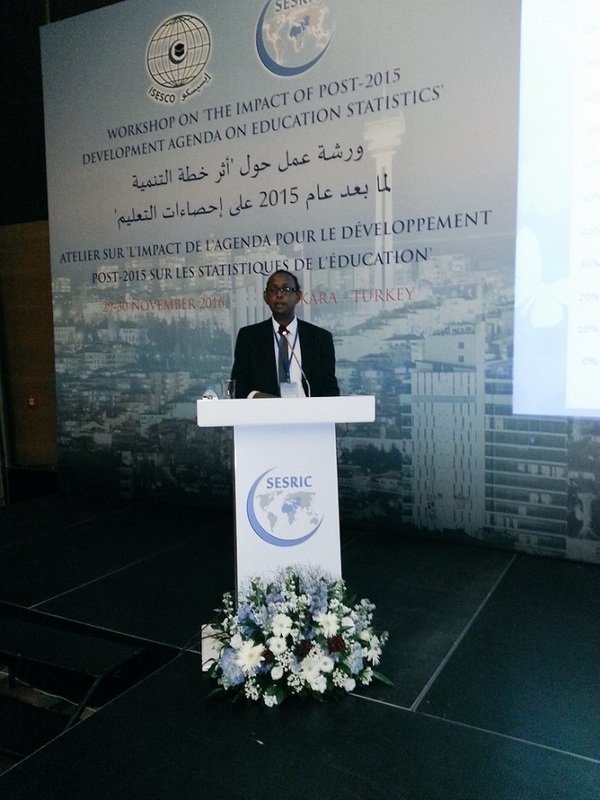 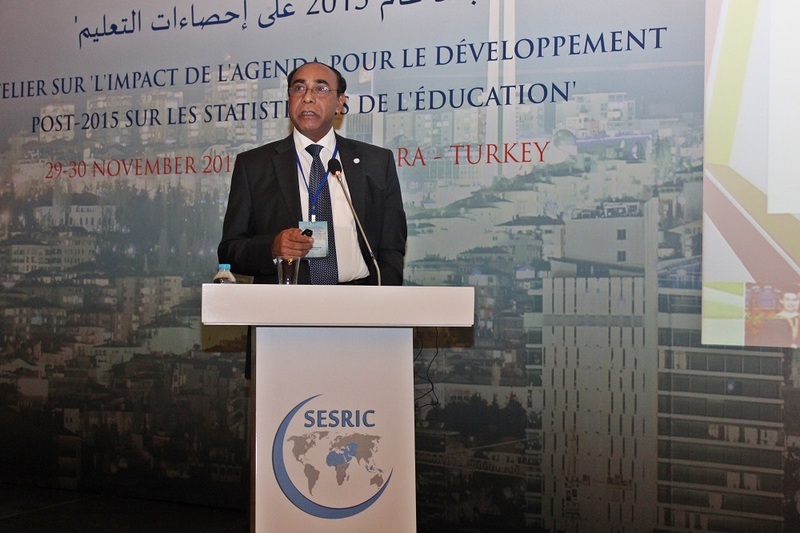 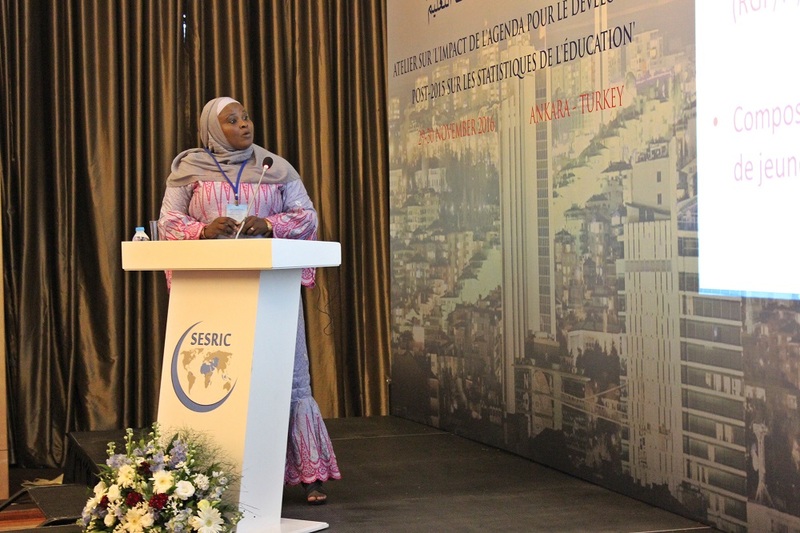 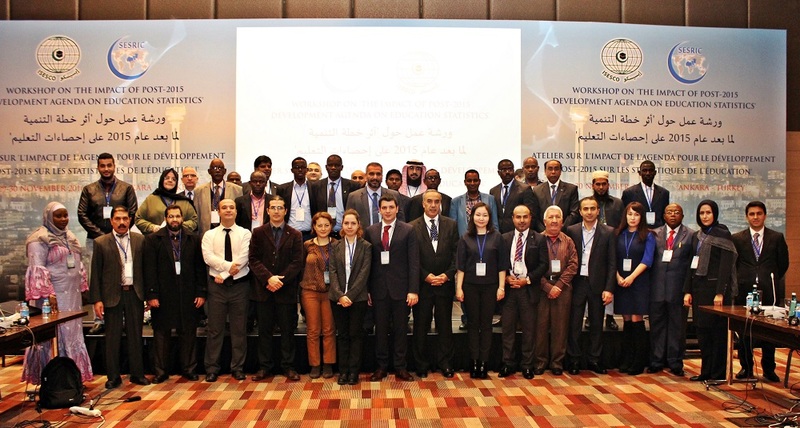 The Workshop was attended by 36 delegates from the National Statistical Offices (NSOs), Ministries of Education, institutes of higher education of 27 OIC Member Countries and representatives from international organisations including Islamic Conference Youth Forum for Dialogue and Cooperation (ICYF-DC), Islamic Development Bank (IDB), United Nations Educational, Scientific and Cultural Organization (UNESCO) Institute for Statistics (UIS), and SESRIC. 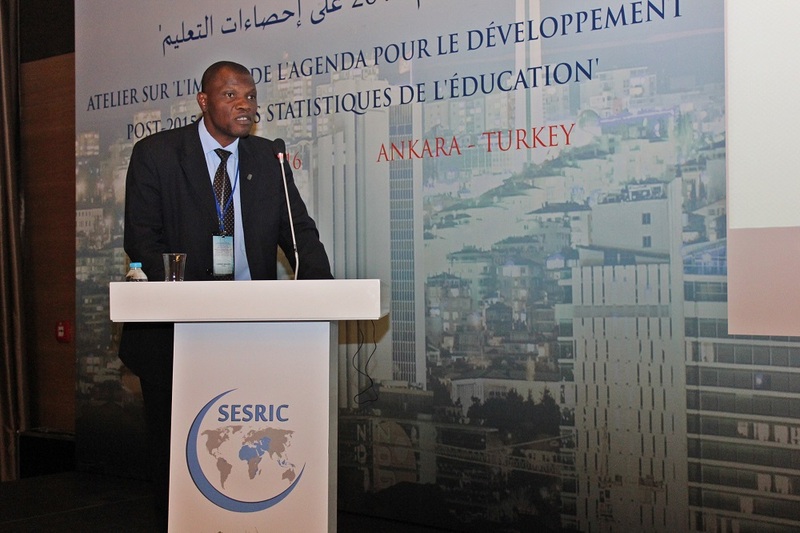 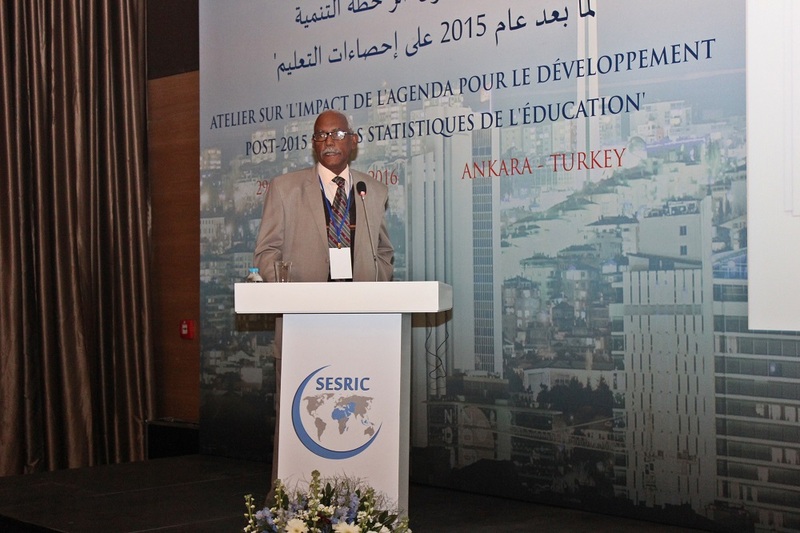 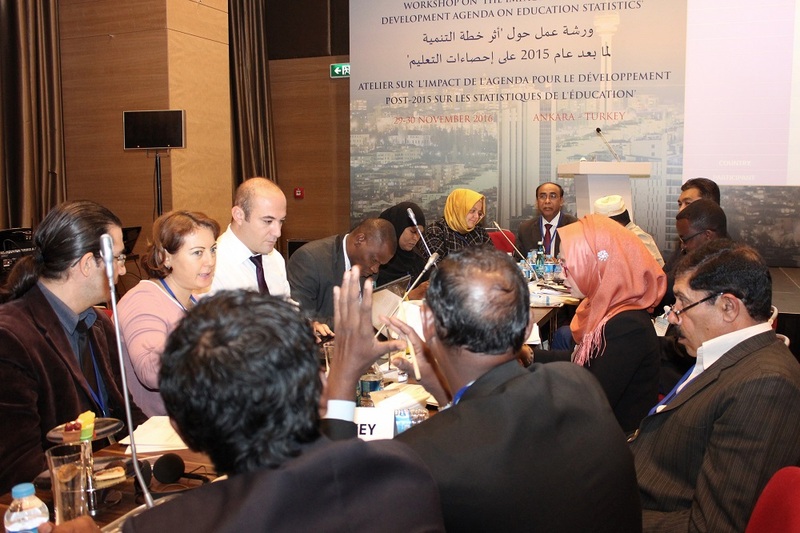 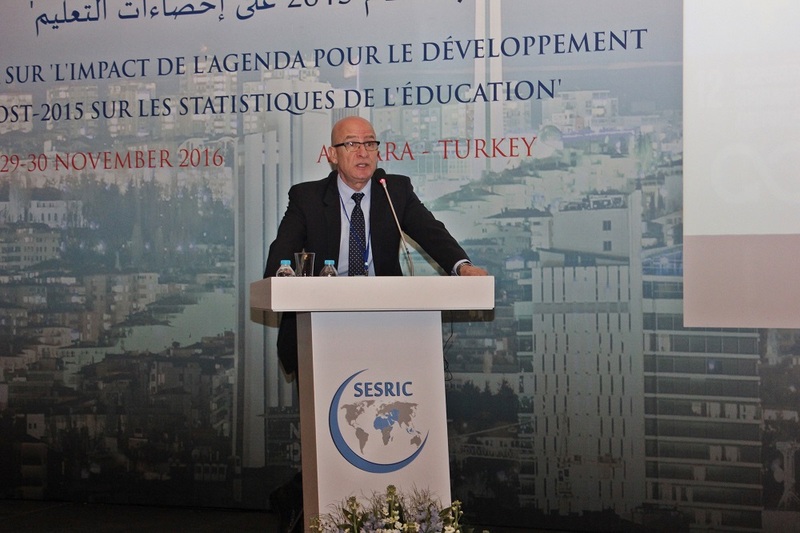 Explore the effective coordination for a better education statistics capacity within the National Statistical Systems (NSSs) of OIC Member Countries. 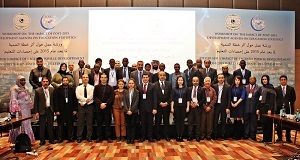 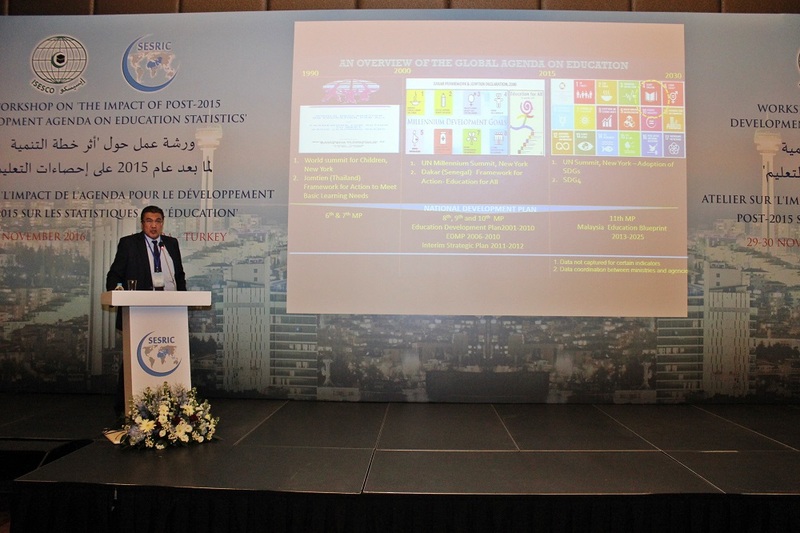 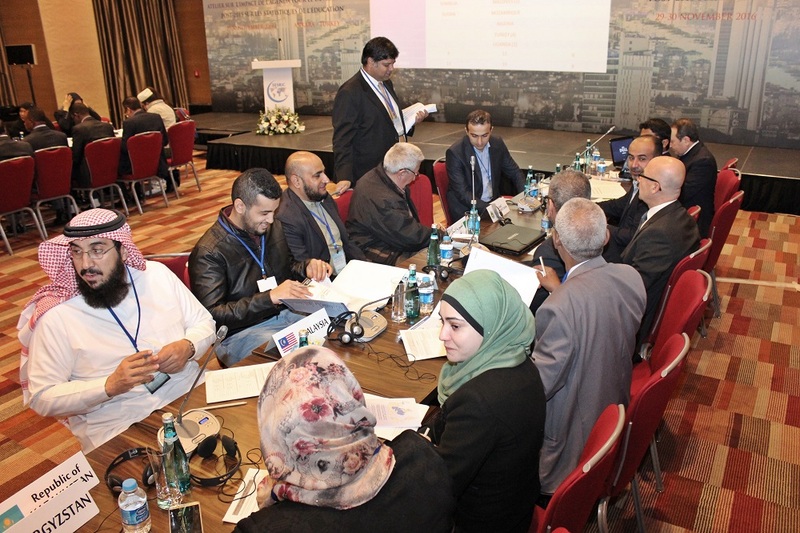 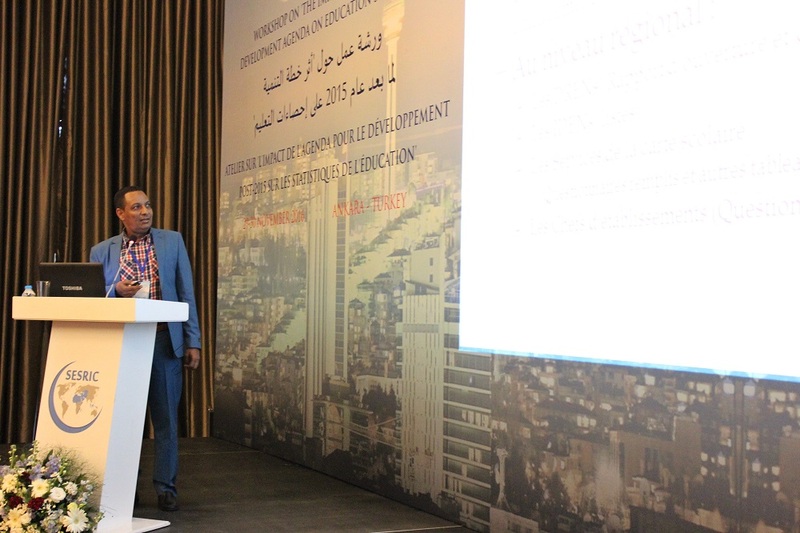 During the Workshop, two break-out sessions were held that focused on the prospects and challenges facing OIC Member Countries concerning the adaptation to SDG #4 targets and the coordination mechanisms for the monitoring and evaluation of the SDG # 4 indicators.